Following a varied career in industry and the retail sector, Sue took a break from paid work to become a full time carer and parent. She then restarted her higher education and worked with several voluntary organisations. Sue joined the NHS in 1992, moving from Public Health Medicine into various management roles. Sue's experience in the voluntary sector brought her to the sharp end of meeting the needs of children, young people and adults with disabilities. This stimulated her interest in a career within the field of health, social care and housing. Her previous NHS roles focussed around the planning, commissioning and delivery of health services (primary, community, acute and tertiary) in South East Wales, with a particular interest in the interface between NHS and external organisations. 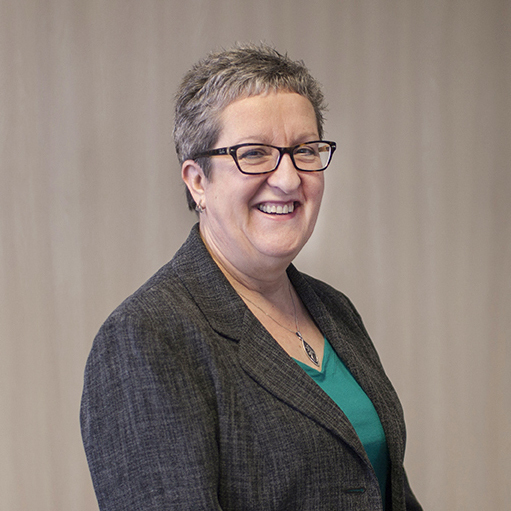 Between 2006 and 2012, Sue undertook a range of Joint Director roles with responsibility for planning, commissioning and operational delivery of a range of health, social care and housing services. 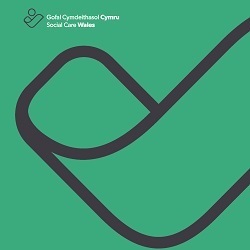 This encompassed the role of Statutory Director of Social Services, which she retained as Chief Officer of Social Care and Housing with Torfaen County Borough Council until July 2016, when she became Chief Executive of Social Care Wales. Sue has a keen interest in promoting the importance of the role of social care in helping to safeguard and improve people's lives, through empowerment as well as support. Sue is keen to use her own experience of being an unpaid carer to help ensure that a citizen centred approach to social care is experienced across Wales. 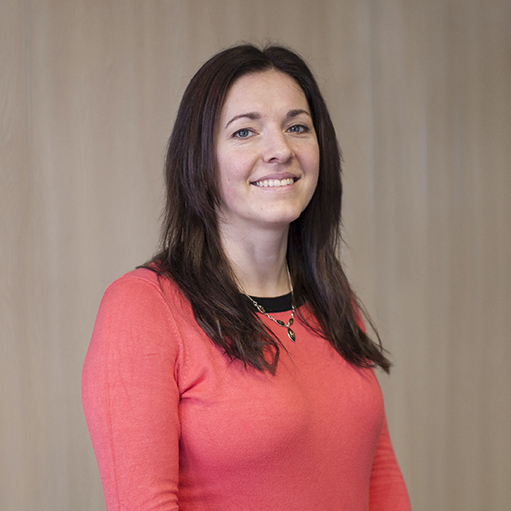 Jo is a qualified accountant and a member of the Association of Certified Chartered Accountants. 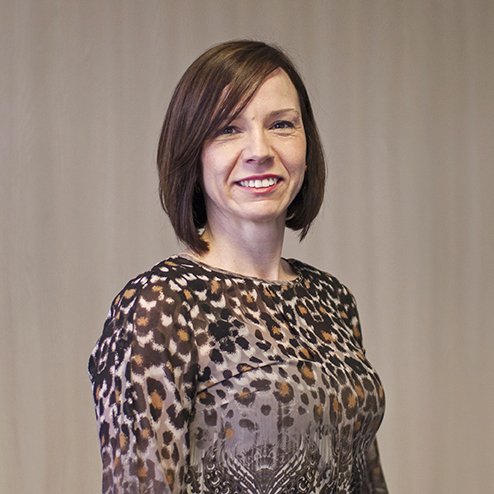 She has over 19 years’ experience working in finance and strategy across public and third sector organisations. Her former role was Business Director for the Wales Co-operative Centre. There she played a major role in driving the organisation through growth and transformation. They grew from a turnover of £1.1 million and 15 staff to £8 million and 60 staff. Jo has passion and commitment to make a difference for better outcomes for citizens of Wales. In her current role as Director of Corporate Services and Strategy Jo has responsibility for Finance, IT, Governance and Corporate Services. More recently Jo has been leading the strategic organisational change programme working with Welsh Government, sector partners and staff preparing Care Council for Wales to evolve to Social Care Wales. Jo is delighted to be working for an organisation with values and responsibility for securing high standards across social services. David, our new Director of Regulation will start on 29th April 2019. Sarah began her career as a youth worker in Wales. She worked in a variety of statutory and voluntary settings in particular with vulnerable young people, and in supporting young people’s participation. She was a founding member of the then Children and Young People’s Welsh Assembly and went on to hold positions in local authorities in youth work and wider business planning, and service improvement, supported by a Masters in Strategic Management. Sarah went on to become Executive Director of Skills for Care and Development where she worked for the UK wide partnership from 2005. She became Director in 2008 and expanding the work of the Sector Skills Council to address a wide range of workforce challenges faced by the sector. During this time she also volunteered as a Chair of a Charity supporting young people as well as being an independent visitor. Sarah joined Social Care Wales as Director in April 2016. She is keen to bring her experience and expertise in partnership working, supporting improvement and workforce development. Sarah has become a Welsh language learner and is looking forward to putting this learning into practice.